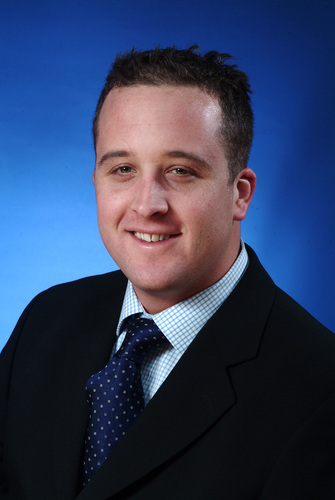 NetPilot Internet Security (NIS) Ltd, the Bristol based internet security specialist has launched a new high performance product aimed at those SME businesses that want to make full use of new fibre optic and other high performance broadband services, that operate at speeds up to 80Mbps. 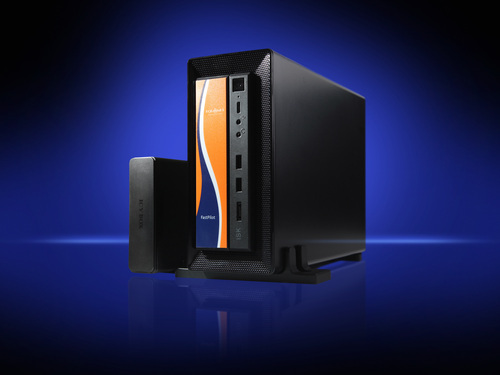 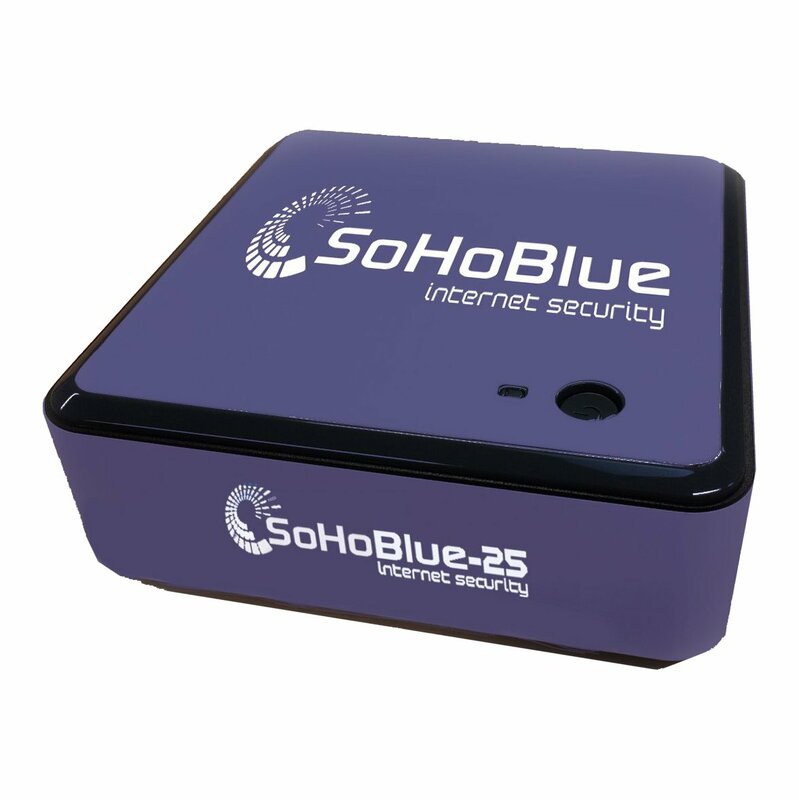 The new SoHoBlue-25 unit is ideal for organisations with up to 25 users that need to deploy a UTM (Unified Threat Management) internet security device that does not slow their network down. 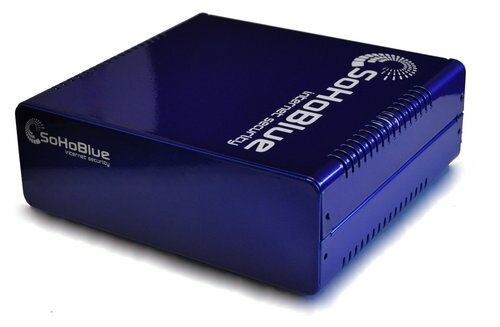 It comes with a full repertoire of defences to safeguard against the growing number of internet threats.